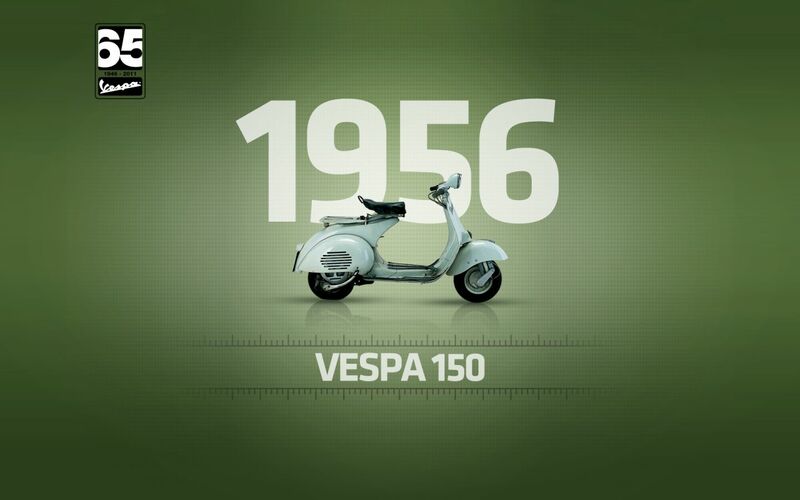 In 1956, a decade after the first model was launched, the millionth Vespa came off the line at the Pontedera factory. 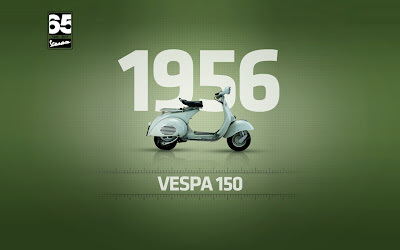 The Vespa’s success exceeded all expectations and the by-now-legendary scooter was available in three different displacements -125, 150 and 150 GS. 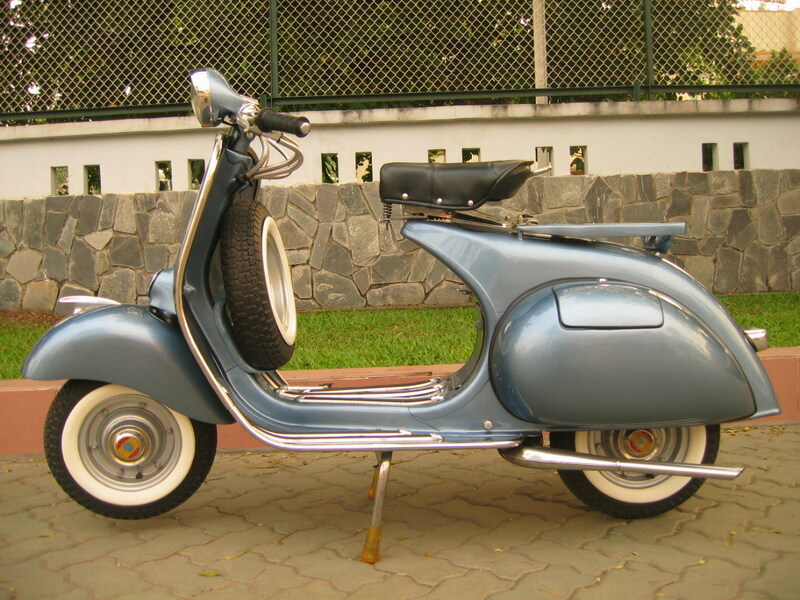 The Vespa 150 was more comfortable and had better performance than the 125 model, which it otherwise resembled except for its headlamp, mounted above the handlebar. The launch price was 148,000 liras to the 125’s 128,000 liras. 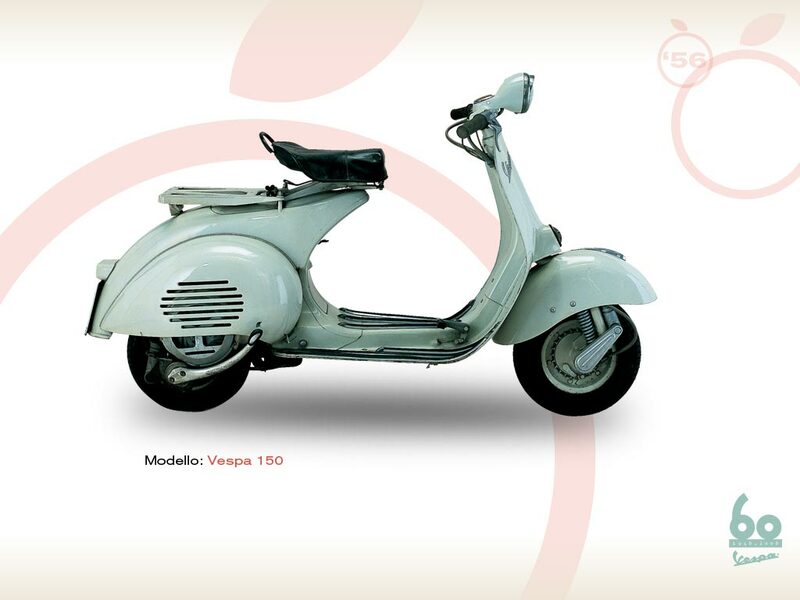 The first sporty GS – far more fast and powerful – sold at 178,000 liras.